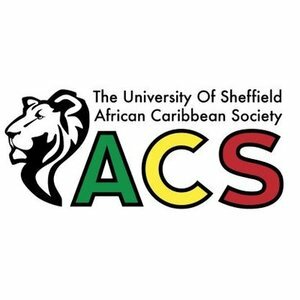 As the African Caribbean Society, we aim to bring together Africans, Caribbeans and others interested in getting to know more about African and Caribbean cultures. We want to celebrate, showcase and indulge in our vibrant cultures and share them with the wider community. While ACS is famous for its successful socials and parties, we also try to raise cultural awareness with events like our cultural showcase and our part in The International Cultural Evening run by the International Students' Committee. We also host and promote events during Black History Month, which highlight the successes made by many Africans and Caribbeans in the past. Check out our blog here which includes an array of posts from writers within the society and university! Please also visit our new website www.sheffieldacs.org for everything ACS related. Join us in celebrating the vibrant cultures of the Caribbean and Africa, no matter where you're from - you're guaranteed to have a good time and meet great people! Find out more about undergraduate opportunities with one of sponsors, KPMG here. KPMG is part of a global network of member firms offering Audit, Tax and Advisory services to some of the world’s biggest businesses.